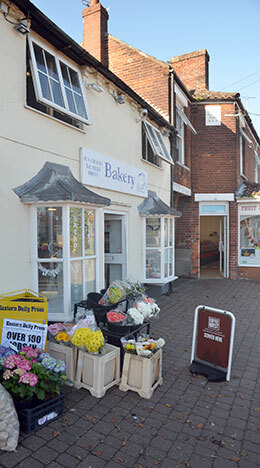 In the early 1990s, Bertie (Herbert Graves) decided to convert the house in between the two shops into a bakery. Both Briston Stores (the Mace general convenience) and the Bakery are open from 7am until 9:15pm (Monday to Saturday). Sunday opening 7.30am until 5.00pm. The H. V. Graves Butcher’s shop is open from Monday to Saturday, 7am to 5:30pm (closed on Sundays). Different flour and ingredients: White, Brown, Granary, Stone Ground, Spelt, Rye, Rye & Oat, Fruit loaves, Fruit & Nut, Mediterranean. 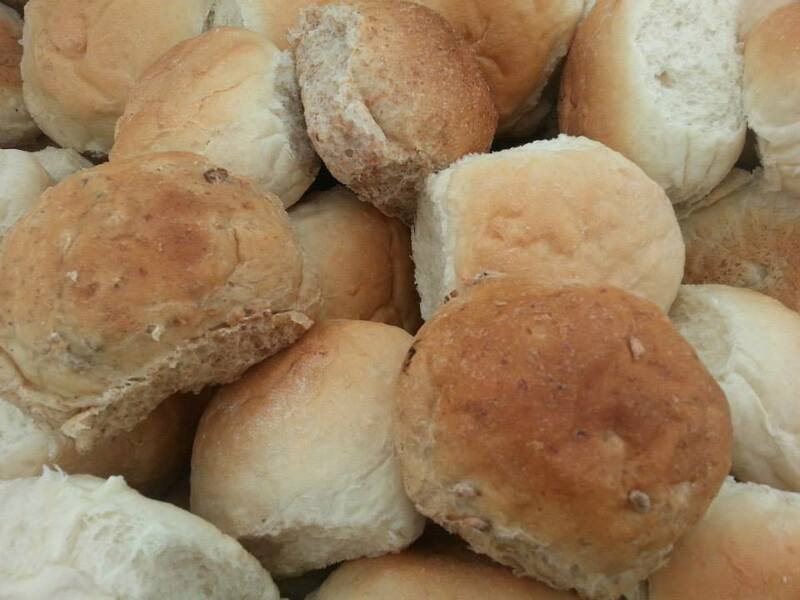 Different bread products (loaves, rolls and baps): Tin, Sandwich, Farmhouse, Bloomers, French Sticks, Baps, Bridge rolls, Finger rolls, Cottage rolls, Ciabatta and Torpedos. Also: Fruit loaves, Fruit & Nut loaves, Croissants, Hot Cross Buns, Cheese Rings. We can prepare and bake just about anything you can think off. i.e. 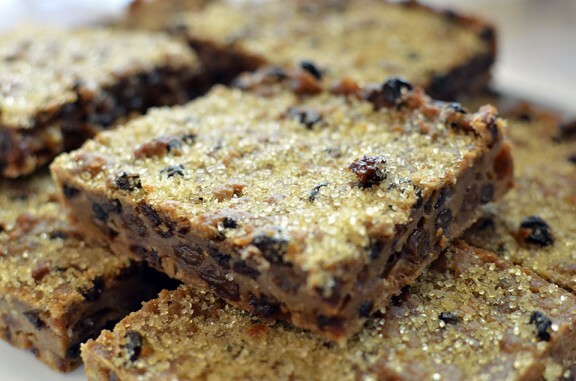 order in advance and we can bake to your own specification. Along with our regular products we also have a variety of specials. If you require a specific product please contact us to place an order. Graves’s homemade meat pies (e.g. steak, steak & kidney, chicken & ham/mushroom, mixed game, lamb & mint, turkey & cranberry – flavours subject to availability). Homemade pork pies, plain, or with a variety of flavours including Stilton, Caramelised red onion, Cranberry, Cranberry & orange. Homemade pork sausage rolls, with apple, onion or traditional plain. 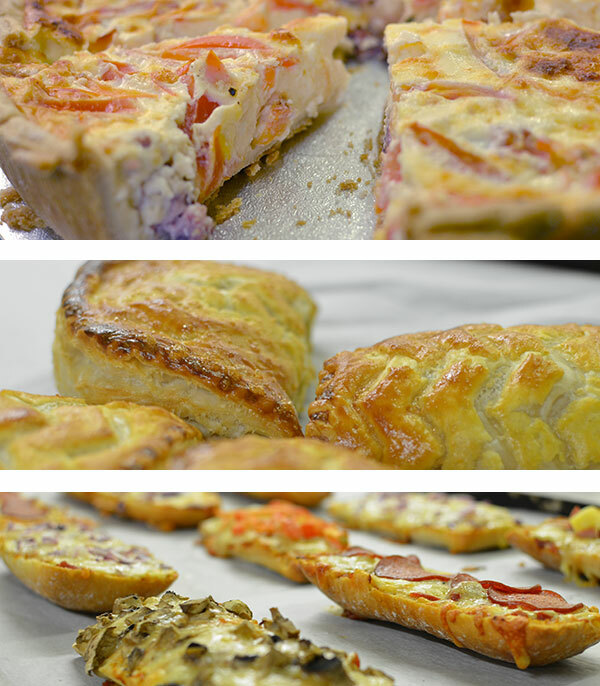 A wide selection of filled rolls, sandwiches and baguettes freshly made daily from Monday to Friday. Homemade soup (subject to availability). 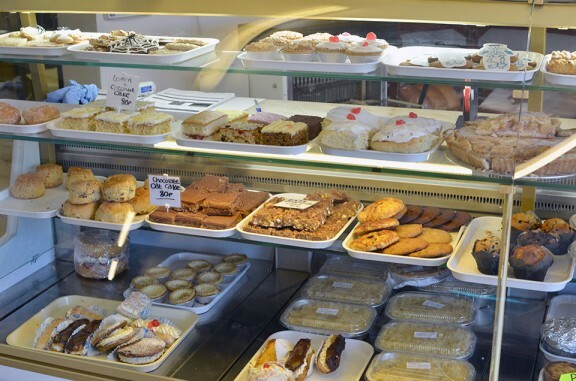 Please note that the product range available at the Bakery counter will vary from day to day. This ensures that we are always able to offer a varied menu whilst minimising food waste. Any of the items above can usually be pre-ordered in advance. 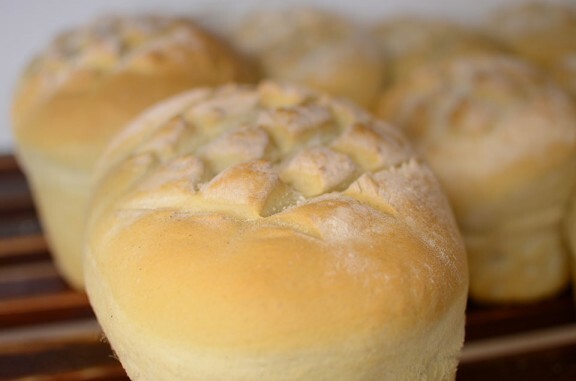 Particular order requirements such as cheese topped and currant bread rolls will usually need to be pre-ordered as a matter of course. Please enquire further and we’ll be happy to help.